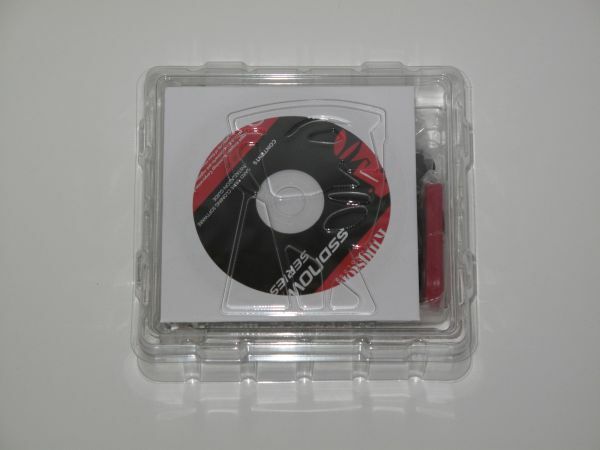 Since their release, Solid State Disks (SSD’s) have been geared towards enthusiasts. With the ability to offer the user phenomenal read speeds and shockingly fast writes, loading games, pictures, and applications is a breeze. 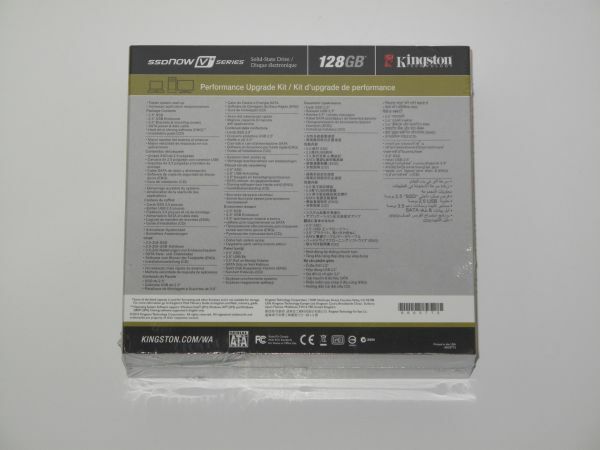 The Kingston SSDNow V Series was reviewed back in July 2009, geared more towards the average enthusiast that wants the speed of an SSD, with the price of a HDD. The next level up in performance is the SSDNow V+ Series. Offering up to 512GB, and 230MB read speeds, this SSD is not one to be overlooked if performance is what you’re gearing your system towards. 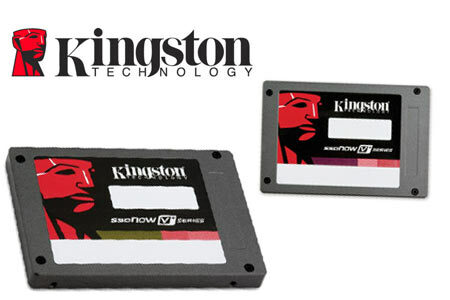 Kingston® introduces the new SSDNow V+ solid-state drive to help consumers and organisations of all sizes enhance the performance and lifecycle of computers that have a Serial ATA (SATA) interface. Faster and more reliable than a standard hard disk drive, SSDNow V+ is now available in 64 GB, 128 GB, 256 GB and 512 GB capacities. 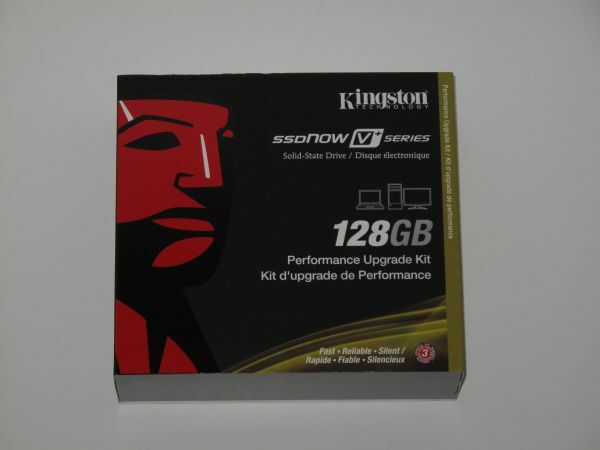 The packaging if the Kingston SSDNow V+ Series is nothing special. 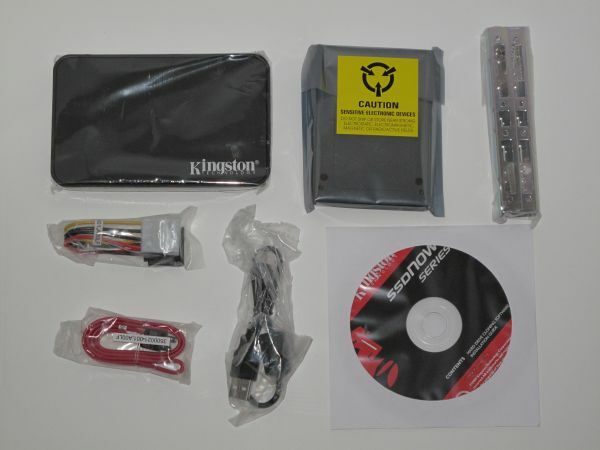 The drive is wrapped in an anti static bag and held in place and prevented from moving around the container by a plastic shell and the other contents. The boxing is attractive and may catch your eye, sitting on the shelf, but beware, the surprise is still contained within. Top/Front of Packaging is easily mistaken between the V Series drives. The only distinguishable difference is the fact that they use a different secondary color scheme. The rear of the packaging lists all the vital information about the drive in a couple of different languages. Within the cardboard packaging, there is a plastic shell that holds all the vital components from being damaged in transport. Once you remove all the components from the form fitting plastic shell, you can see all the components that come with this drive. this one for example comes with a 2.5″ enclosure and a 3.5″ mounting kit. Included in the packaging, we can see that the drive comes with a 3.5”mounting bracket, a 2.5” enclosure (just in case you want to use it as a portable drive), and all the necessary cables, nuts, and bolts to hook it up in any environment.